5 pesos Samgyupsal at Jinjoo Korean Grill! 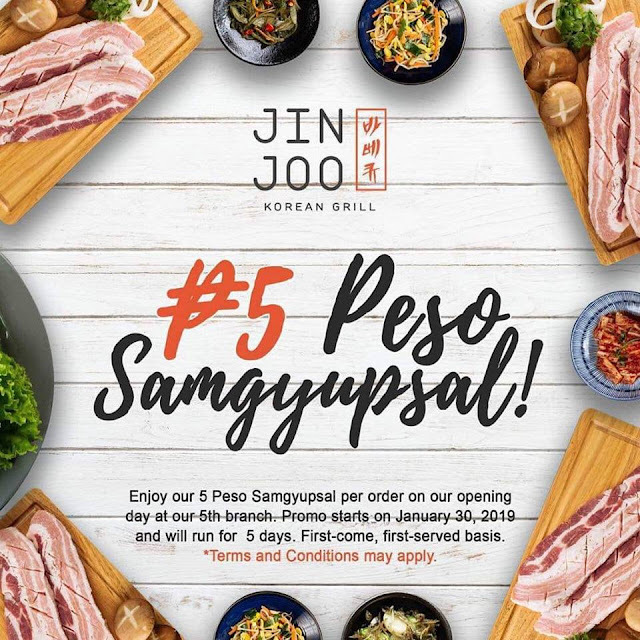 Celebrating their 5th branch in Glorietta, Jin Joo Korean Grill is throwing a treat for those who love Samgyupsal! Enjoy 5 peso Samgyupsal per order on their opening day! Event would run from January 30 to February 3, 2019 (5 days). Thanks for sharing this promo! I bet many Samgyupsal lovers will look forward to this. Usong uso na ang Samgyupsal nowadays eh. 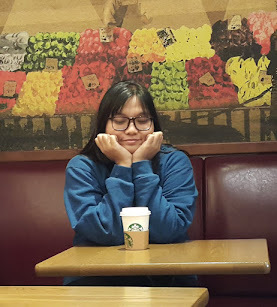 Sana di mahaba ang pila. Good luck sa crowd. :) I shared this to my FB page too.